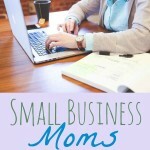 Welcome back for another Small Business Mom feature! If this is the first one you are reading, Small Business Moms occurs monthly and features a different work at home mom each month. Sometimes that mom is part of a business like Thirty-One or Norwex or Pampered Chef. Other times the mom has a business that is completely her own, like a website or Etsy shop. 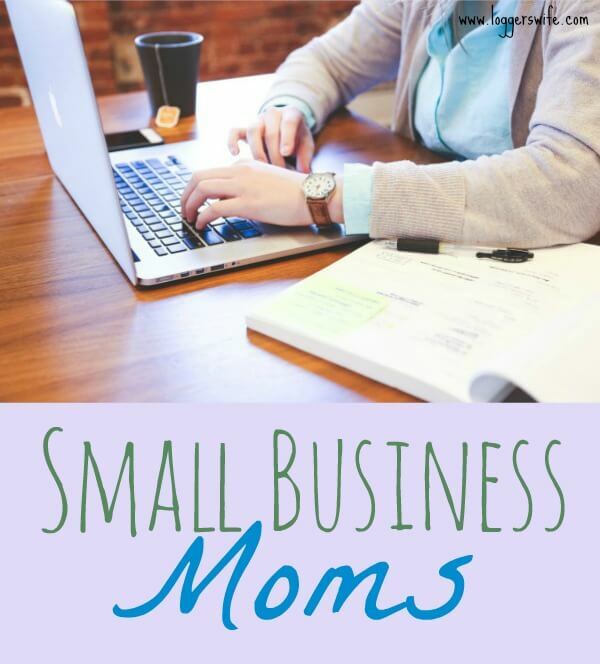 No matter that case, Small Business Moms is not only to help the featured mom gain exposure but also to encourage you that working from home is possible! 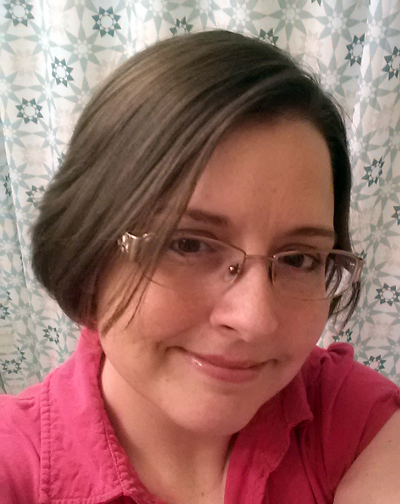 This month’s Small Business Mom is Karen. Karen is an Usborne Books consultant. Hi, Karen! Tell us a little about yourself. I am a homeschooling mom of two girls, currently living in Alberta, Canada. My husband’s work moves us fairly often, so homeschooling and working from home means we go through less major changes than we would otherwise. Usborne Books at Home is a direct sales company in Canada, promoting award-winning children’s books from the UK. Usborne Books has been in the business of publishing since the early 1970’s, and has been in Canada since 1993. We sell books through home parties, community events, exhibits, personal sales, and online. As for wanting to run/own a small business? I have always been a better entrepreneur than employee – I think it comes from having been raised by a parents who had their own business, and then marrying another small business owner! Over the last twenty years I have done everything from house cleaning to daycare to web design…. and I find that the biggest advantage to being in direct sales is that I don’t have to build everything from scratch! #1 – My top favorite is our series of hardcover and clothbound editions of classic stories. #2 – Beginners series – I like how these books make a lot of information accessible and appealing to younger readers. #3 – See Inside series – these books pack a ton of information inside, but in a fun and engaging way that makes them enjoyable for a fairly wide age range. I like that I can set my own work hours on a schedule that fits my family. We can do our homeschooling in the morning, and my kids are old enough to do much of it independently while I work in the same room. We schedule most of our activities and field trips in the afternoons, and I can be “in the office” from anywhere. All of this means we can keep our evenings free to spend as a family. I would say two things. First… Find your place. Don’t just jump into any old thing that someone is selling, but really think about what matters to YOU. What do you love, what makes you tick? Also think about what season of life you are in, and what kind of time commitment you can make. Pray about it, talk to your husband, and take the time you need to find what really fits YOU. It might be a sales business to join, or a hobby that you can turn into an income, or a dream that you have set aside but want to take back down off the shelf. And second… Pursue the Positive! Don’t get discouraged if things start off slowly, or even go backward for a while. If you have really determined that you are in the right place, if you are confident that you have made the right decision, then don’t let momentary struggles drag you down. Surround yourself with mentors, team leaders, and recruits who are positive and share your vision – who can pick you up when you’re down, and who you can in turn do the same thing for.